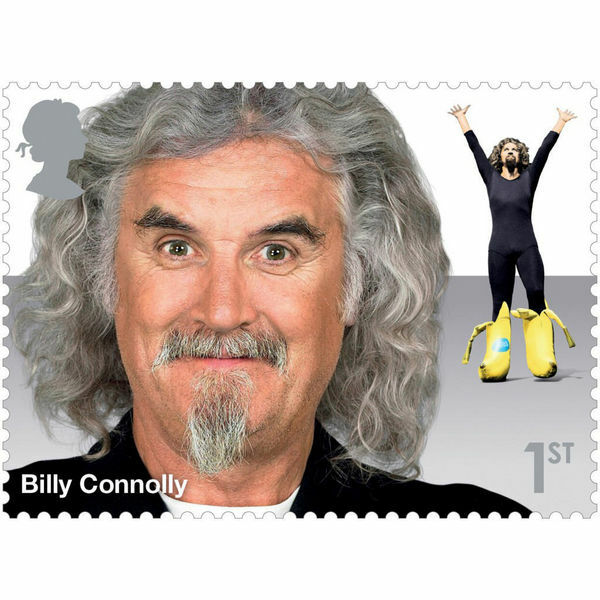 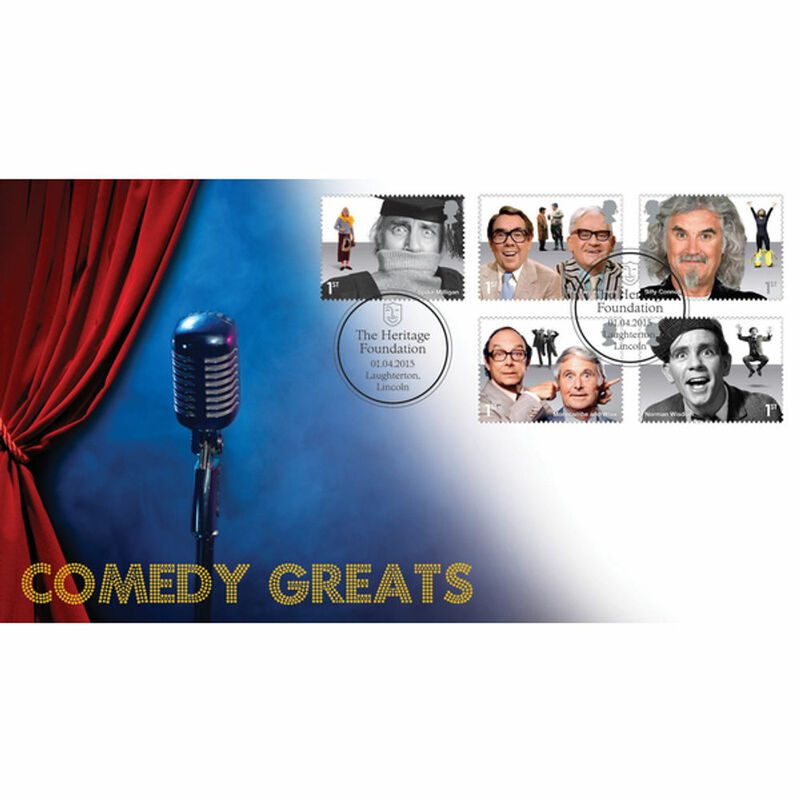 This stamp cover celebrates many fantastic comedians that have taken to the spotlight over the years. 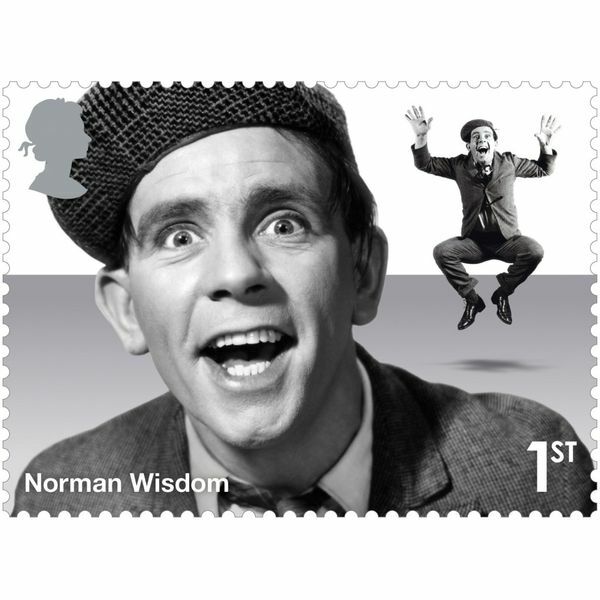 The Comedy Greats wording sparkles, as if caught in the spot light as many of the comics depicted on the stamps have been. 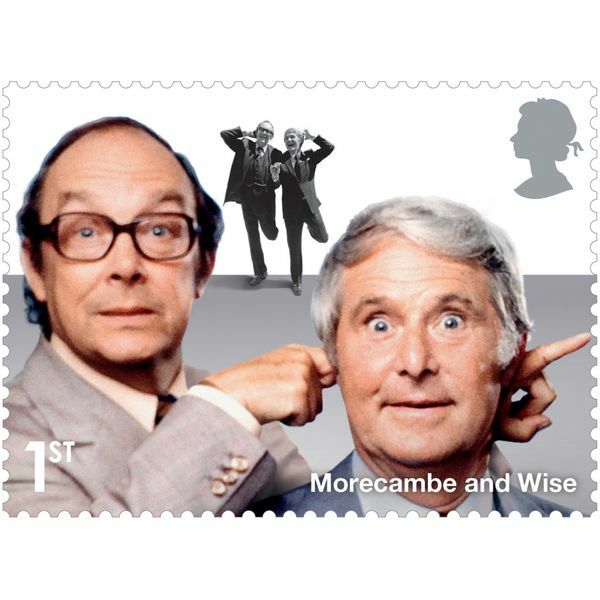 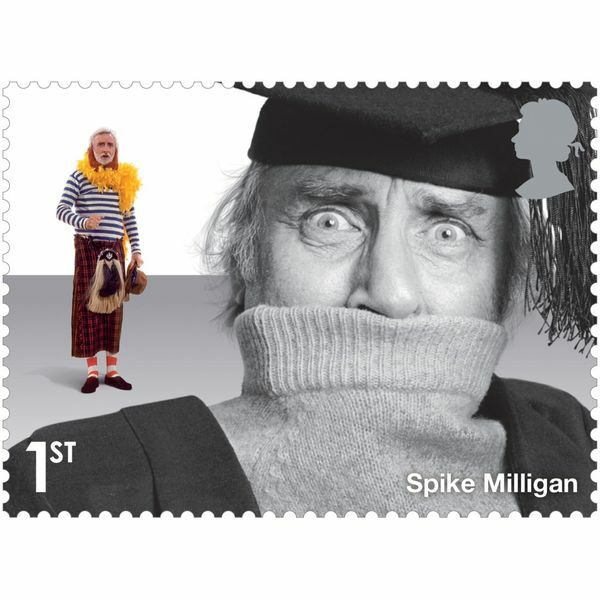 This cover features stamps for Spike Milligan, The Two Ronnies, Billy Connolly, Morecambe and Wise and Norman Wisdom.